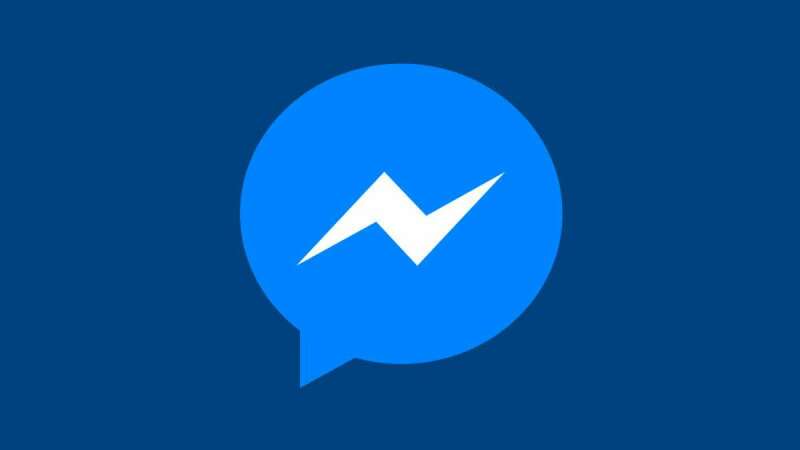 San Francisco : Making it easier to control large groups on Messenger, Facebook on Wednesday introduced a feature that gives the administrators more powers where they will be able to approve and remove members and promote or demote any other person in the group chat. "Since 2.5 million new groups were created on Messenger every day last year, we're excited to start rolling out new, widely requested Messenger features that make your group chat experience more robust and seamless," Drew Moxon, Product Manager, Messenger, wrote in a blog post on Wednesday. "Admin privileges allow you to approve new members before they join your group chat. This is especially helpful in large group chats with people you may not yet be connected to," Moxon added. The new feature also makes it easier to add people to group chats as it brings "joinable links". Anybody in the chat can create a custom link and share it with whoever they want to join the conversation. "People who tap the link will either be added to the group automatically if approvals are off, or will be added once the admin has approved the request," Moxon added. Earlier, the social network giant introduced features such as "mentions", "reactions", "customised chats" and "real-time" voice and video conversations for up to 50 people. Recently, it integrated the video chat feature into its "Messenger Lite" app for low-budget smartphones.